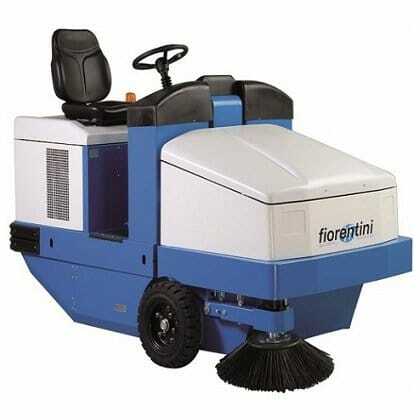 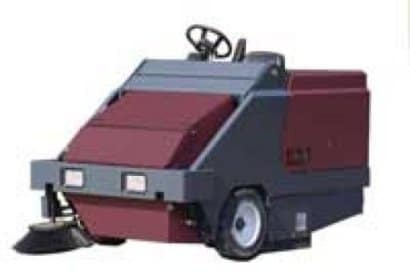 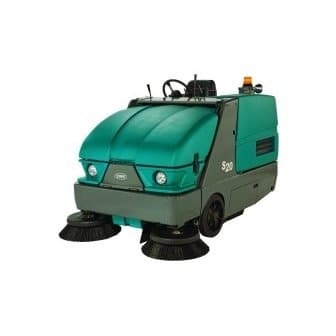 Hire a ride-on floor sweeper is the ideal floor cleaner for those larger hard floor areas, suitable for removing both dust and debris. 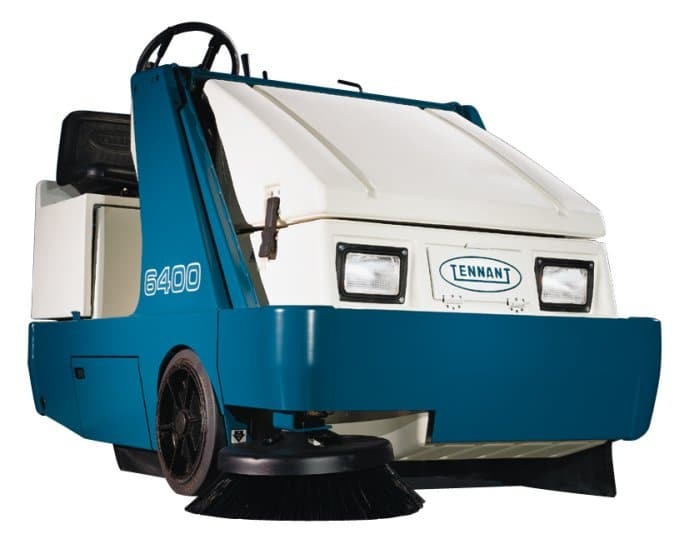 The Tennant 6400 ride on sweeper sweeps up to 132,000 sq ft / hr (12,300 sq m). 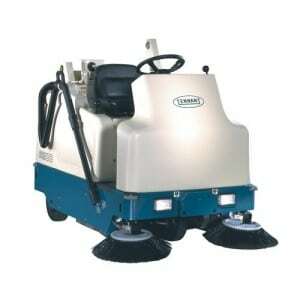 The Powerboss has a direct-throw, dust-controlled sweep with quick-change brooms. 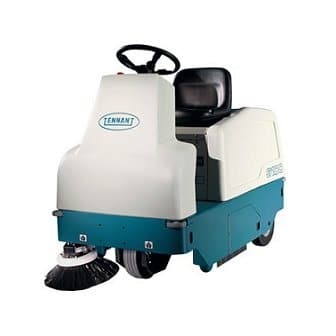 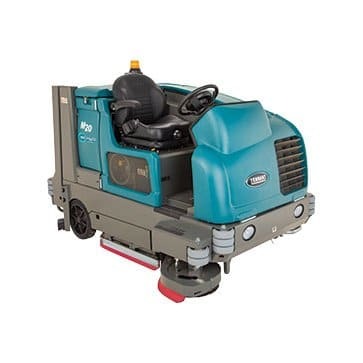 The Tennant 6200 is a battery operated ride on sweeper with a maximum of a 1400mm sweeping width and 125 litre hopper capacity.